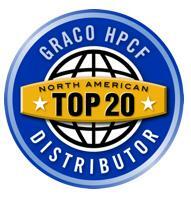 Graco Insite The power to control your business. Wherever you are. 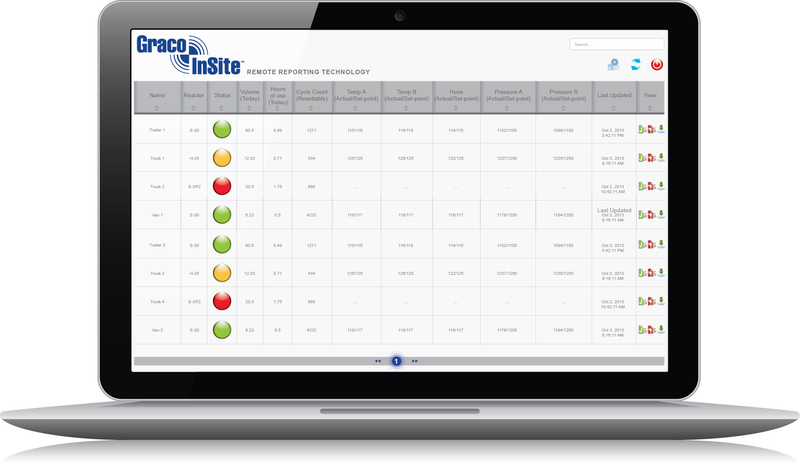 Graco InSite Remote Reporting Technology lets you track your Graco Reactors in real time from your smart phone, tablet or computer. Watch a single Reactor or an entire fleet on multiple jobsites. View from your office or off site. Control the direction of your business with Graco InSite. smoothly, your workers are productive, and you can leave the jobsite to pursue other important business matters. • Know when equipment is ready for maintenance by using lifetime cycle logs. 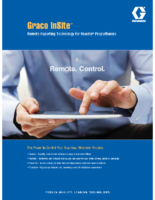 • Save lost revenue and downtime by having real-time, factual information at your fingertips. • Help troubleshoot issues remotely and get machines up and running faster. • Provide more accurate job estimates, basing it on actual data from prior jobs. • Have documented data showing spray parameters for every job. • Offer a final job report to customers as an additional service.